Outwit to outlive in fast-paced turn-based combat. Age I am 123456789101112131415161718192021222324252627282930313233343536373839404142434445464748495051525354555657585960616263646566676869707172737475767778798081828384858687888990919293949596979899 years old. reCAPTCHA failed to load. You must complete the reCAPTCHA to register. If you have an adblocker enabled, please disable it on this page as it may be preventing the reCAPTCHA from loading. Sign me up for the latest Atlas Reactor news. Already have a Glyph Account? Sign in. 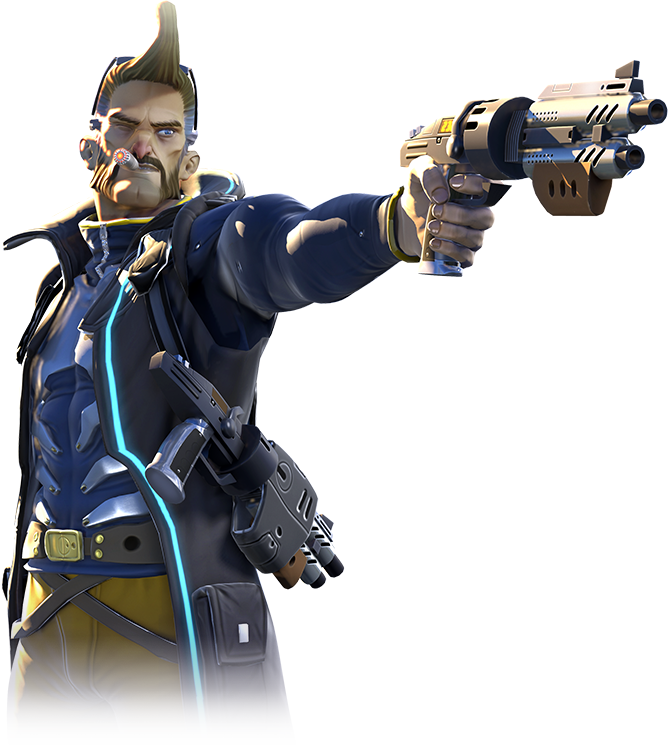 Brush up on your team tactics first with the Atlas Reactor Game Guide! The game guide is currently only available in English.